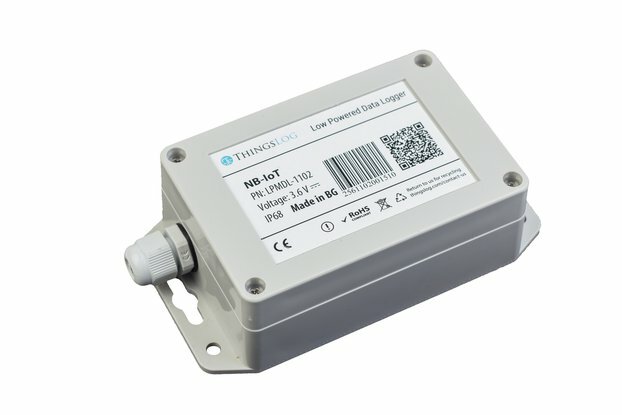 Please select a sensor, AM2320 has a smaller size and a black enclosure, DHT22 is larger and has a white enclosure, both sensor types deliver the same data. 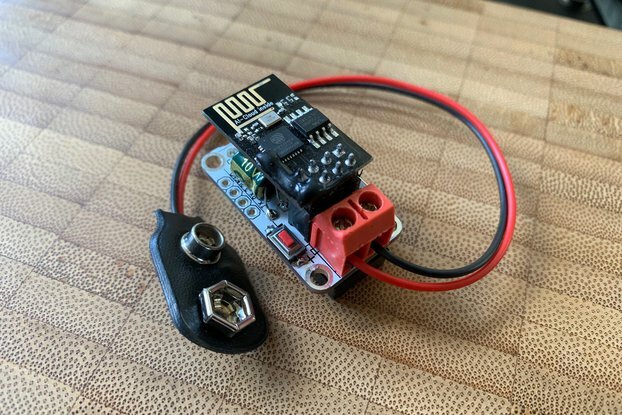 Additional barometric air pressure sensor will be soldered to the back of the board. 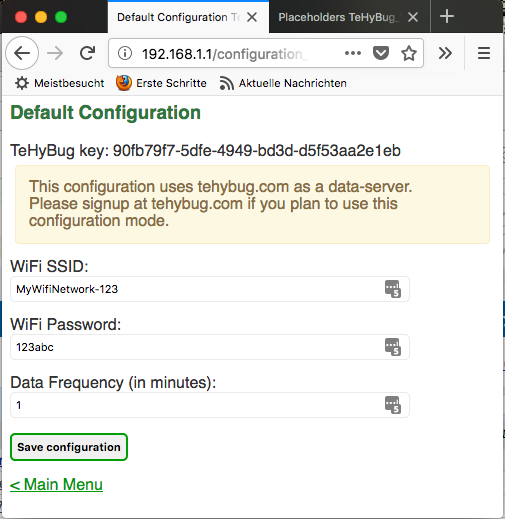 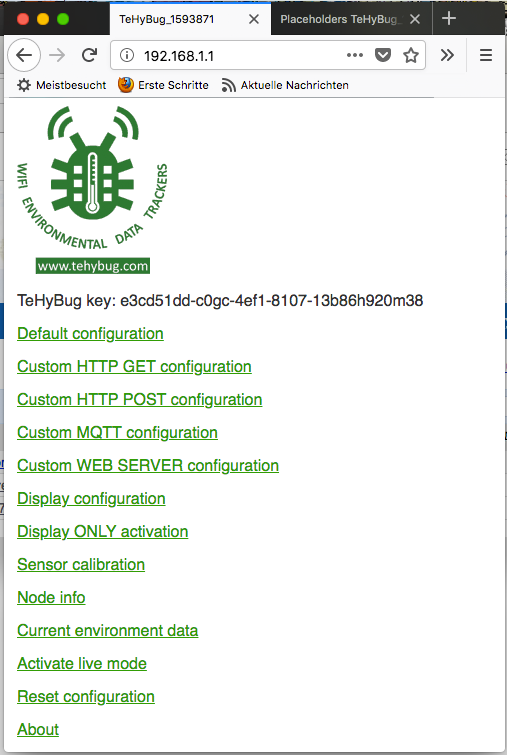 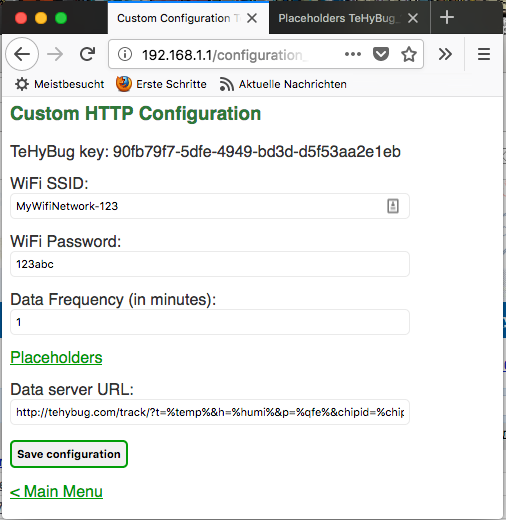 It will make this TeHyBug similar to the S5 TeHyBug. 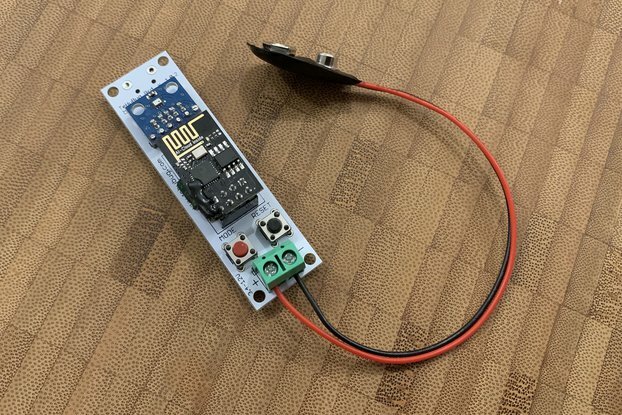 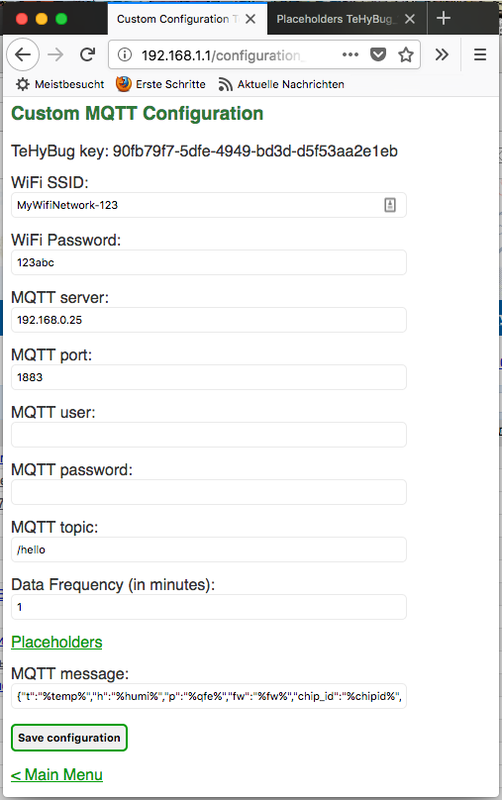 This sensor is only compatible with AM2320 sensor.